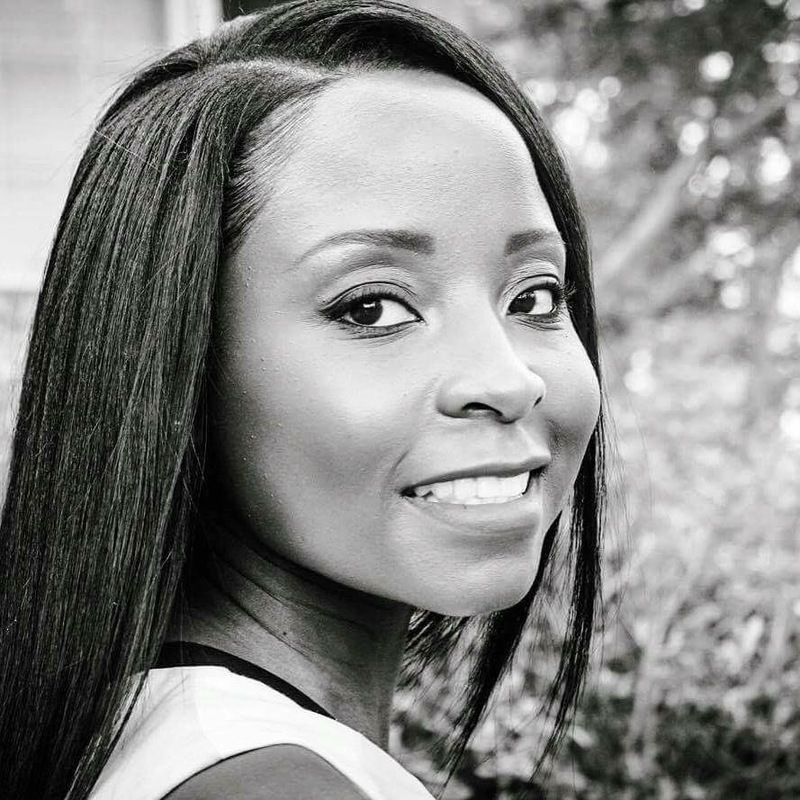 Pamela Mutumwa is a Changemaker because she fights for what she believes in — literally. She recently participated in Brawl For a Cause, a 501(c)(3) nonprofit that has raised over $200,000 on Givebutter for causes such as Partnership Against Domestic Violence, for which Pamela personally fought (in a boxing ring!) and fundraised. 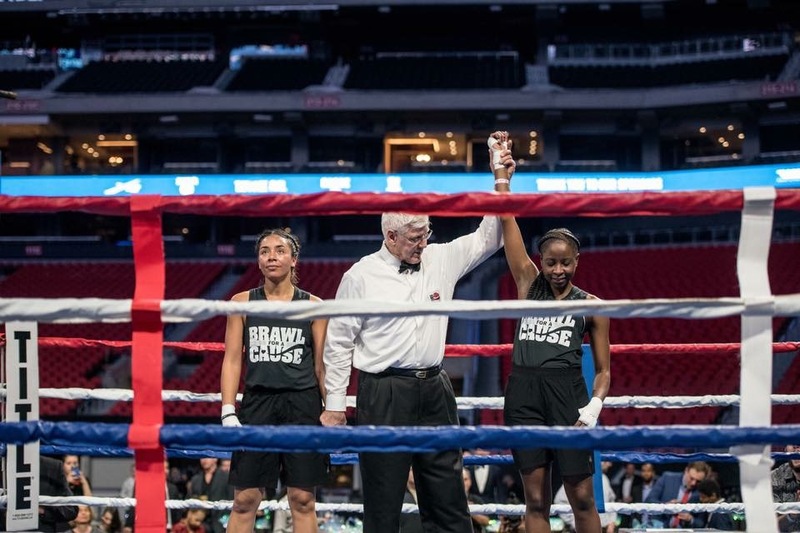 Brawl for a Cause is an annual fundraising event in Atlanta that raises awareness and funds for causes most near to its community’s heart, chosen by everyday people who train for months for the opportunity to literally fight for what they believe in. While training, the participants engage in online fundraising for the charities of their choosing, and on the actual day of the event, they face-off in a boxing ring with another Brawler matched by by age, size, and amount fundraised to determine whose charity will receive the greater portion of their combined fundraising totals. 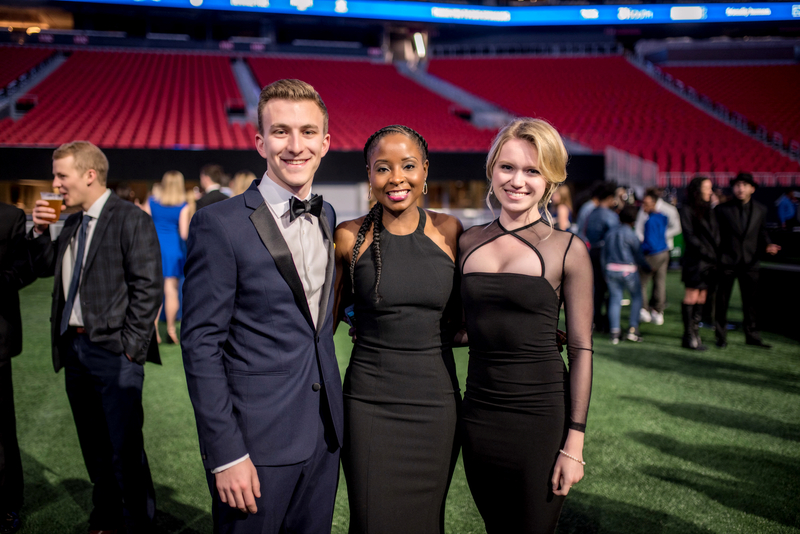 To top it all off, the event also features celebrity bouts, casino games, live entertainment, and even an auction, all taking place in the brand new Mercedes-Benz Stadium in Atlanta, home of the Atlanta Falcons and this year’s Super Bowl. 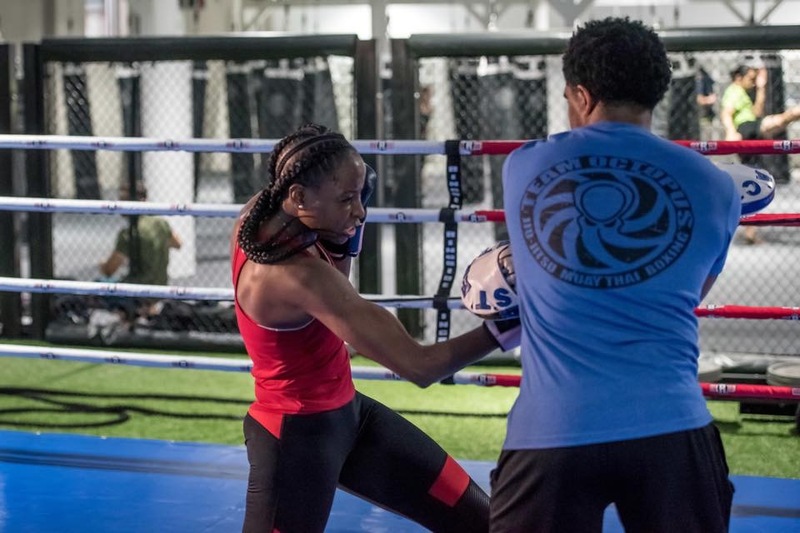 But in order to be successful, Brawl for a Cause needs a group of modern-day heroes to step forward and literally fight for what they believe in: Pamela Mutumwa is one of those heroes. Pam’s journey to becoming a Brawler began with her natural athleticism. 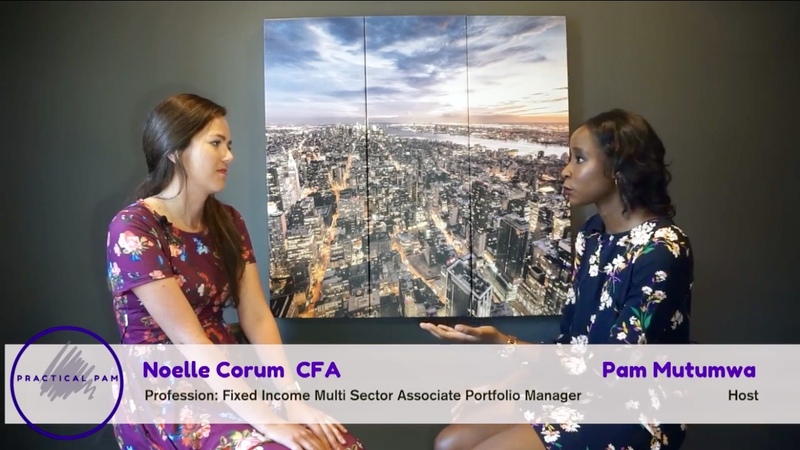 Born and raised in Harare, Zimbabwe before moving to Michigan for college at the age of 17, Pam had grown up running and playing tennis, squash, and field hockey, all of which she still plays today while balancing a career in project management working for a global investment management firm. But before she learned about Brawl for a Cause, she’d never tried boxing. But it wasn’t until a year and a half later when Pam met another member of the boxing gym who was also training for Brawl that she was inspired to get involved. But before Pam started training, she had to identify which charity she wanted to support. She decided on Partnership Against Domestic Violence, a nonprofit organization dedicated to ending the crime of intimate partner violence and empowering its survivors through support and educational programs. Pam says one of their programs that she admires the most is their outreach for teen awareness and education.  Teen girls are invited to help organize dating awareness programs and conferences at which they receive guidance and engage in group discussions about what qualifies as a healthy relationship, what’s abusive, how you communicate effectively with someone when you might be upset or how to effectively argue in a relationship. These early outreach efforts set the tone at a young age to help women avoid getting trapped in abusive relationships, but also preparing them to know what to do in a situation where they don’t feel safe. 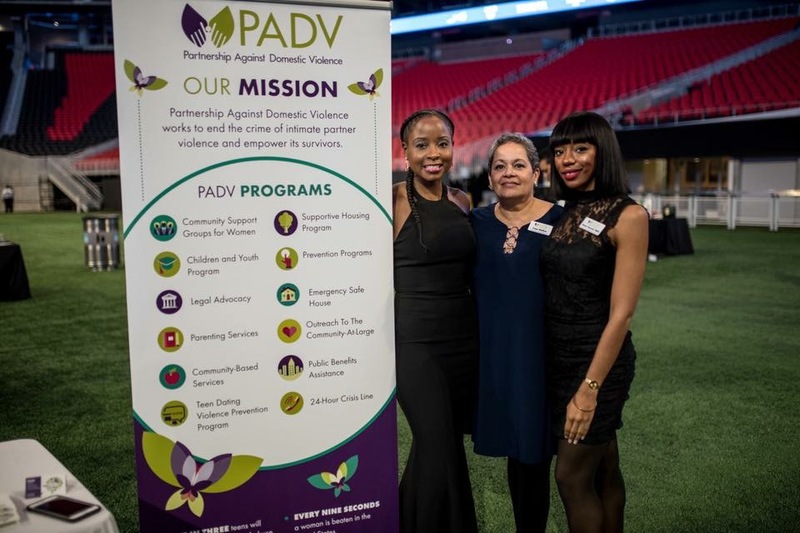 PADV also provides legal services, resources for children, and a 24-hour crisis hotline. With her cause secured, Pam began eight and a half weeks of intensive training with a former Golden Glove champion. Although she knew to expect an intense workout, the mental fortitude required for boxing came as more of a surprise. The most challenging part for Pam wasn’t finding this discipline, however. Her training in boxing didn’t end up being an easy, stress-relieving past time. Rather, her work to become a Brawler became its own journey in personal development. Pam refused to quit. Keeping her friend’s perspective in mind, Pam finished her training and, after successfully raising over $7,500 for PADV, she won her fight at Brawl for a Cause last February against an opponent much heavier and stronger than her. Like all the Brawlers, Pam made her own fundraising page for her fight for PADV on Givebutter. Pam’s campaign was one of 30 Brawler campaigns which collectively raised over $200,000 at last year’s Brawl for a Cause. Pam’s contribution to her community isn’t ending here. Her experience at Brawl for a Cause inspired her to move forward with a long-time dream of creating her own blog. While the idea of a lifestyle blog to encourage young women and to be a practical resource had been ruminating for years, Pam hadn’t felt the internal pull that it was the right next step until after she’d finished her Brawl. And so Practical Pam was born, a platform dedicated to empowering young adults--especially women--through two main pillars, health and adulting. What’s Pam’s advice for anyone looking to make a difference?